I love having industry people accessible at a moment’s notice via social networking. Not only is it funny to send them pictures of cute otters, but sometimes you can get some juicy details on long in development projects. Take Ken Levine for instance. Two years ago at E3 2011, Levine took to Sony’s stage to tout the brilliance of the new platform and to say that a Bioshock title will be coming to the handheld. Fast forward to now, Bioshock Infinite has been marked to half-off on the Steam sale, and there’s no word on the Vita project. Until now. A fan asked Levine about the long-gestating project, to which he replied that he had just talked to Sony and 2K about it yesterday, and that everyone is still wanting to make the game a reality. See the tweet below. 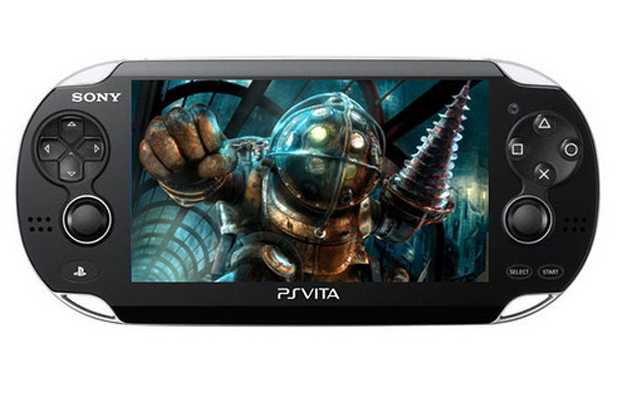 Does this mean that we could finally see a Bioshock title for the Vita? Maybe. It’s really up to 2K, Sony, and Levine to make something work at this point. I wouldn’t hold my breath until later this year at the absolute earliest, and E3 2014 as a more realistic timeframe for an announcement. Are you guys still excited about a potential Bioshock game on Vita? Let us know in the comments!